As you can probably see, there’s a huge selection of memory foam bed brands and the list keeps growing. Memory foams are excellent at providing cushioning support and pressure point relief and are generally a great option for sleepers who want a pronounced “hug” from their bed. In this post, we’re going to see the list of 10 best memory foam mattress on my website. 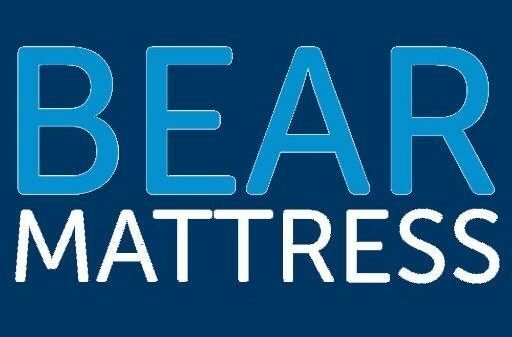 To see the full list of mattresses and mattress reviews visit this main reviews page.